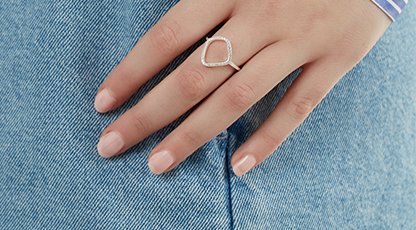 Looking for bridal gift ideas? Something new and something blue. 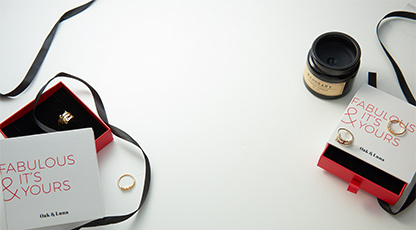 We love taking traditions and adding a special twist. 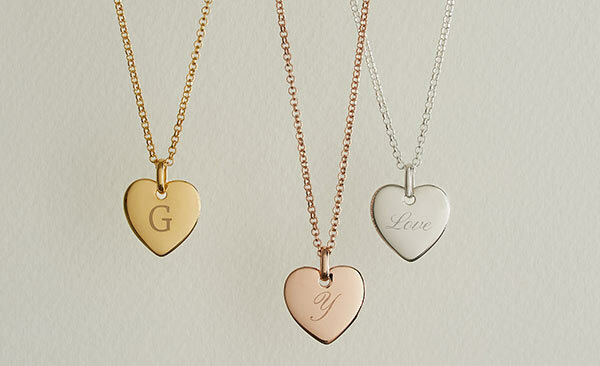 Our personalized jewelry is the perfect way to celebrate the bride on her special day. 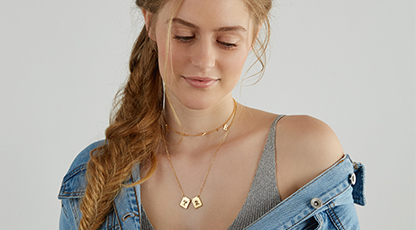 One of our very own teammates just received the Pixie Name Necklace with Cubic Zirconia (stone color in Denim) for her wedding, and we are totally obsessed! 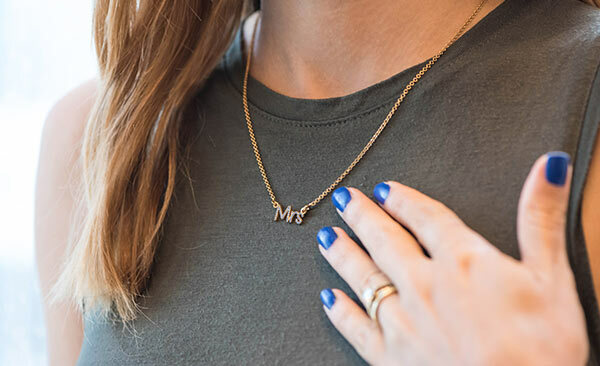 A sweet way to celebrate the merging of a couple is to gift jewelry with the bride’s new initials. 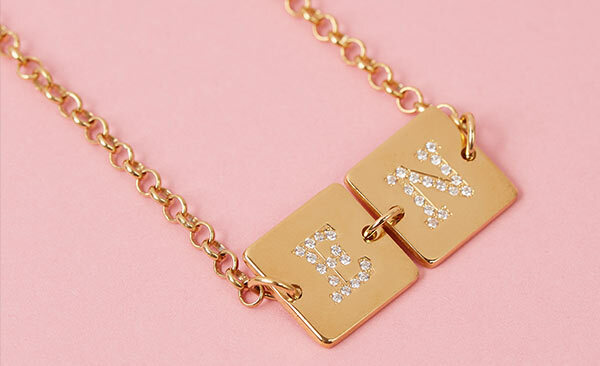 Personalized bracelets are a great way to showcase them! 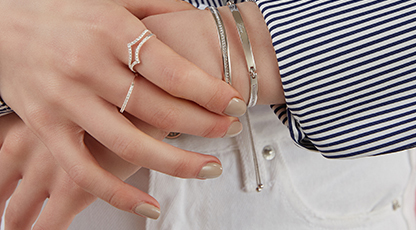 For the fashion forward bride, our Cube Letter Bracelet with Cubic Zirconia is a great option. 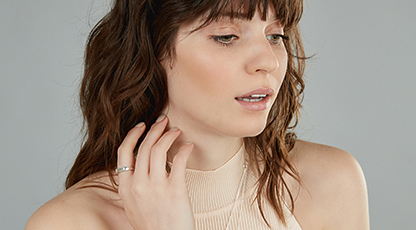 For someone with a more classic style, we recommend the Luna Heart Necklace.